Are You Ready for a New Roof In Vero Beach? 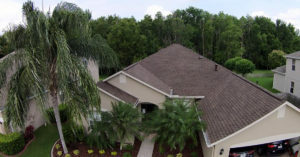 RRSA Vero Beach is the premier roofing contractor in Vero Beach. If you are considering having a new roof installed and you live in Vero Beach there are some things you should consider. As a homeowner, you must realize that your roof is the most important aspect of your home, your first line of defense against the elements. 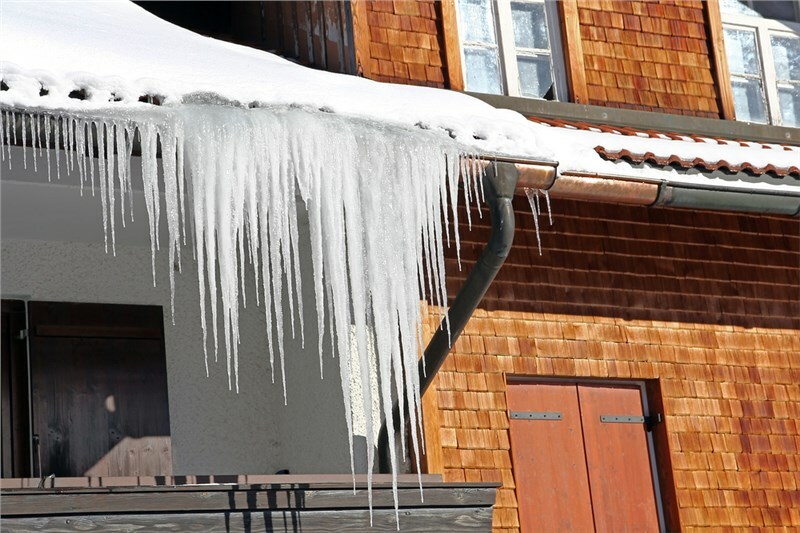 The roof of your home provides shelter, drainage, and ventilation. The roof structure is covered with materials which overlap to make the roof watertight. Every roof has to be installed on a flat surface. If the roof decking is damaged, the sheathing will have to be replaced before applying any new roofing materials. It is important to consider the amount of maintenance required when choosing roofing materials. Slate, concrete, and clay are the most durable roofing products. There are some slate and clay roofs that have lasted up to 100 years. Metal roofs are very durable. Shingle roofs should last at least 20 years, architectural shingles are guaranteed for up to 50 years. RRSA is ready to install your new roof in Vero Beach. We use only the best GAF roofing products. 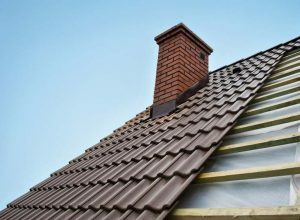 When deciding on a new roof, there are a number of things to consider. The most important factors are costs and life expectancy followed by aesthetics and architectural design. There are the five common components to consider. Roof covering: metal, shingles, tile or slate and underlayment which protects the sheathing. Sheathing: a structural material like plywood that is nailed to the trusses that cover a house or building. Drainage System: redirects water from the roof to the surrounding ground areas. The roofs shape, slope and layout affect its ability to redirect water. RRSA Vero Beach services all of Vero Beach, FL. We have built a reputation for quality, workmanship, and reliability, and use only the very best GAF products. As a GAF Master Elite Contractor, we provide free roof inspections to homeowners in these areas to help you decide if it is time to have a new roof installed at your home. Call us today to set up your free roof inspection anywhere in Vero Beach.